Thousands of testing products from one reliable supplier! Thank you for your interest in our 2019 catalog. 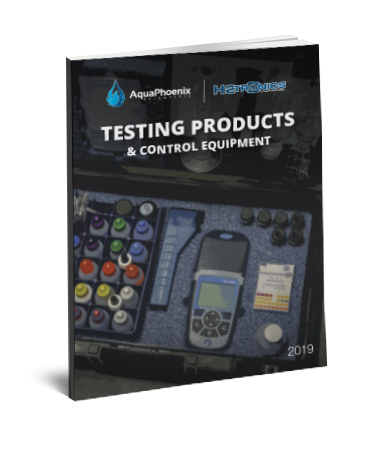 Simply download the PDF to explore more than 2,000 of the most popular testing products and control equipment from all the best brands in the industry.